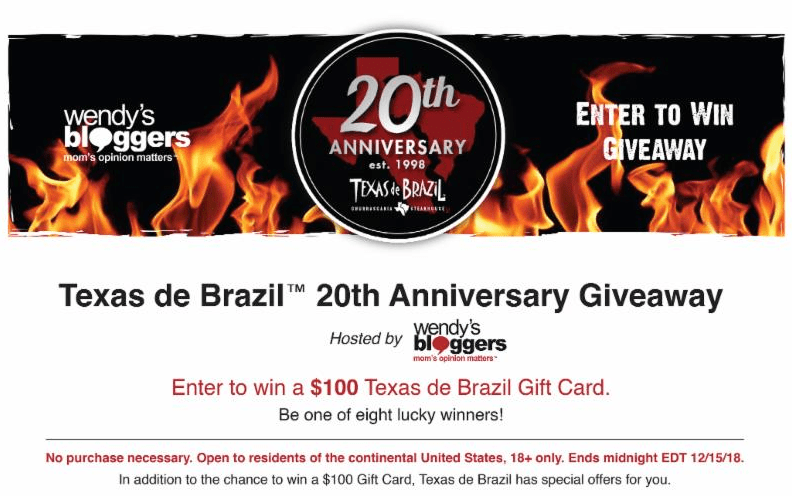 I participated in the Texas de Brazil Campaign on behalf of Wendy’s Bloggers. All opinions are my own. 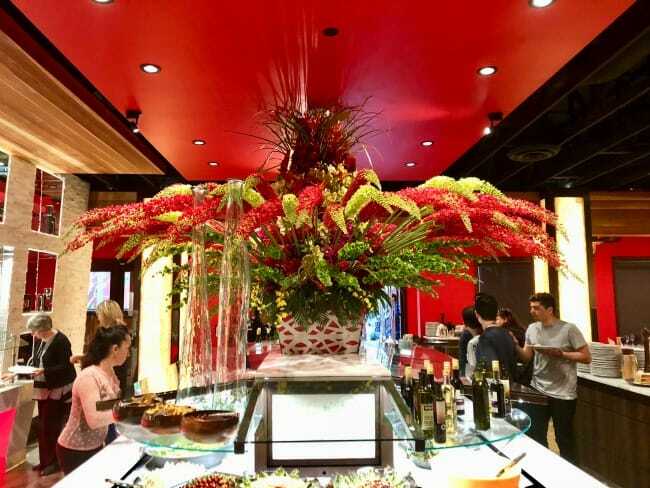 Check out how you can celebrate the Holidays at Texas de Brazil! Hello Friends! I hope this week is finding you well! I don’t know about you but I am ready more than ever to celebrate the holidays. This time of year is a great time to gather with friends and family to enjoy the company and what better way than over a great meal? 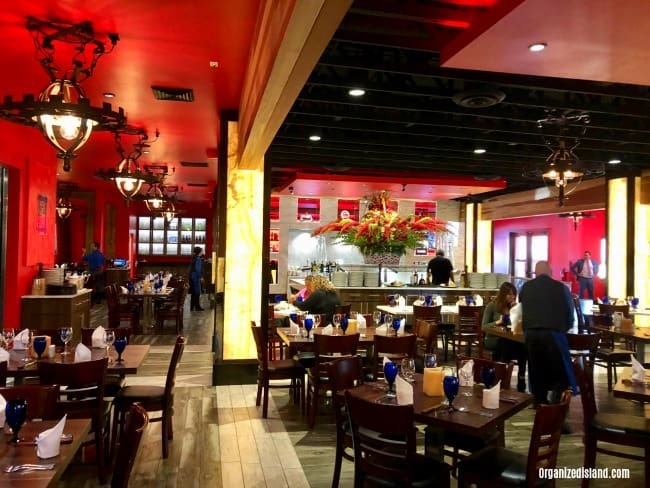 You may recall my recent visit to Texas de Brazil and today I am partnering with them to share some very special menus that are available for the upcoming holidays. Texas de Brazil! 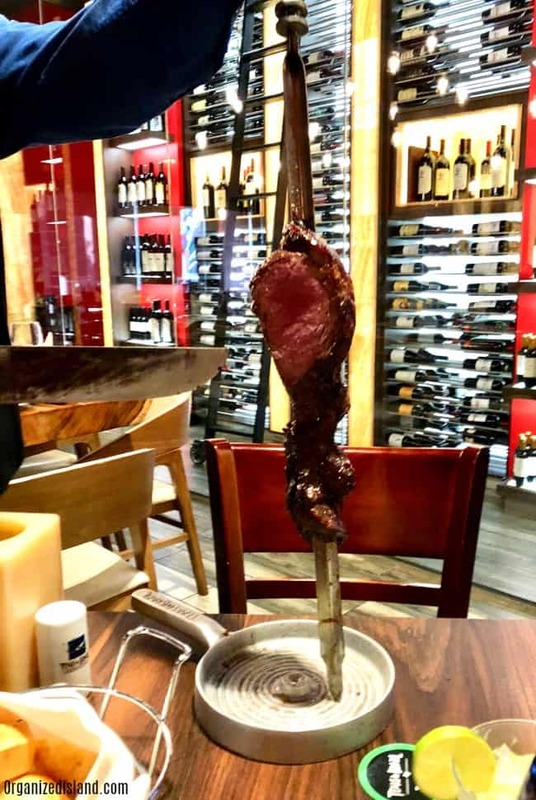 The Brazilian-American Steakhouse invites you to carve new memories with perfectly seasoned grilled meats cooked churrasco-style over a wood-charcoal fire, plus a chef-crafted salad area. Texas de Brazil can also assist if you are celebrating at home. Their flame-grilled meats, savory hot dishes and fresh sides are available by the pound. Whole cakes are also available for purchase, too , including the popular fall feature, Eli’s Pumpkin Praline Cheesecake! Visit www.texasdebrazil.com to learn more about these promotions and to reserve your dining experience. Follow Texas de Brazil #TexasdeBrazil and #TdbholidayIrv on Facebook, Twitter and Instagram. Pumpkin Praline Cheesecake!! Now why can’t I live closer? This would be a great place to take family to during Thanksgiving weekend.